**Disclosure: This is a sponsored post. Content provided by sponsor, sadly we do not have an event in our area, but sounds like a ton of fun and highly encourage you to stop by if in your area! 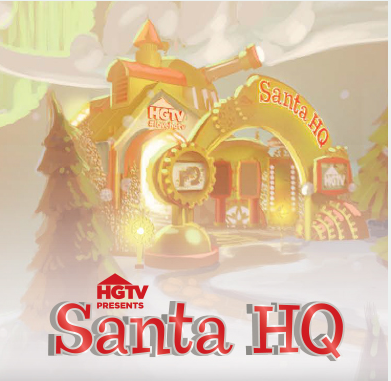 HGTV’s interactive “Santa HQ” holiday activation will continue to revolutionize the traditional SantaClaus experience when it returns to 10 top Macerich malls, connecting the brand with millions of targeted consumers in key markets. At select locations, fans can get autographs and take photos with HGTV and DIY Network stars, including Anthony Carrino and John Colaneri (America’s Most Desperate Kitchens) and Alison Victoria (Kitchen Crashers).